Queuing in the banking halls is no longer necessary in this age and era. There are so many bank transactions that can be done through your phone at your own convenience if you have downloaded the MCo-op Cash app. 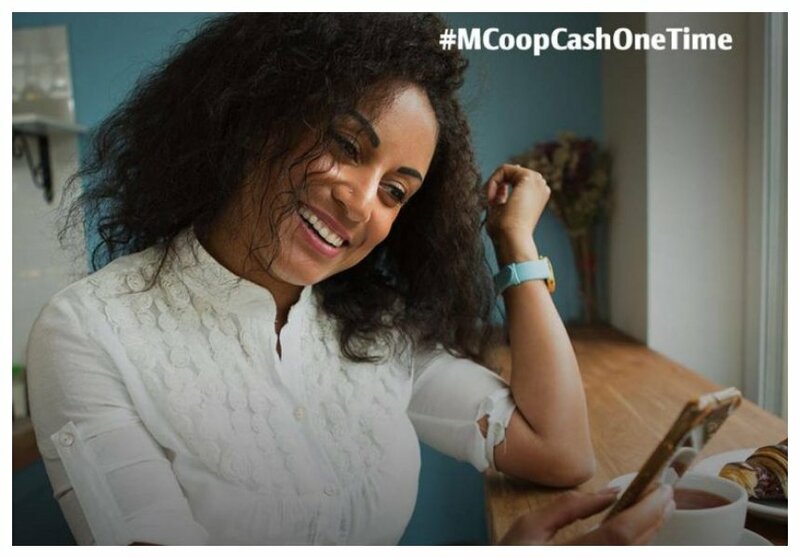 For starters, MCo-op Cash is a mobile banking service app from the Co-operative bank that enables you to access your Co-op Bank accounts on mobile phone platform. MCo-op Cash makes it possible for you to bank anytime and anywhere without necessarily going to the bank to do your transactions. Accessing MCo-op Cash is as easy as dialing *667# or via the MCo-op Cash App. 13. Checking balance: you can use your MCo-op Cash to check your account balance.